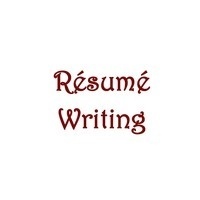 A well written résumé is your first step in the internship/job search process. It is the first item a potential employer sees about you, so you need to make an excellent impression. If you have never written a collegiate level résumé or need a little help, this session is for you.